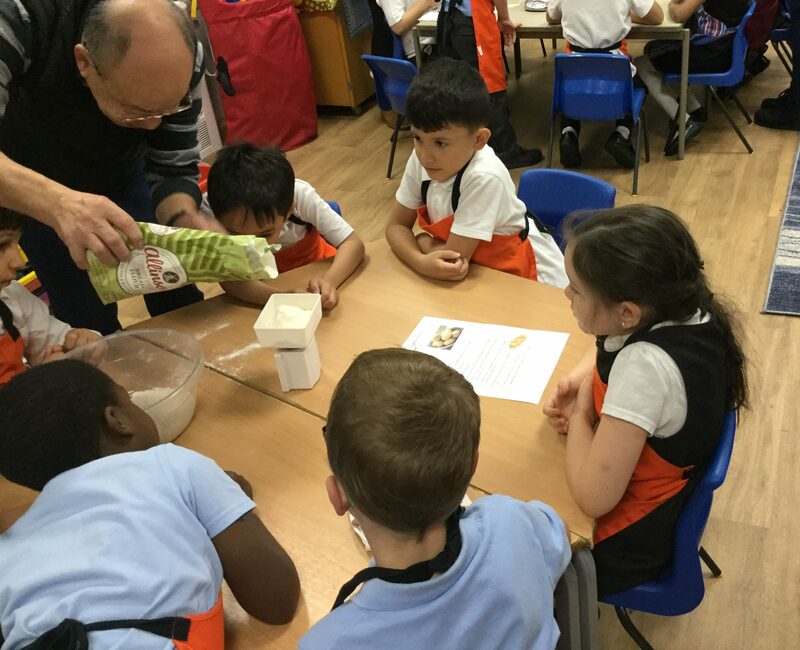 Beddington Infants' School | Year 2 made bread! 07 Nov Year 2 made bread! 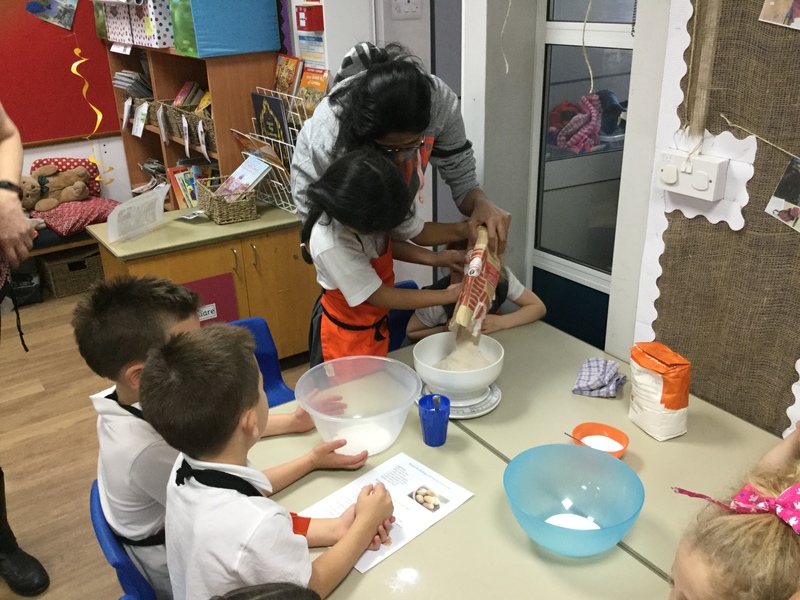 As part of the Engage Stage of our topic Bright Lights Big City all of the Year 2 children made bread. 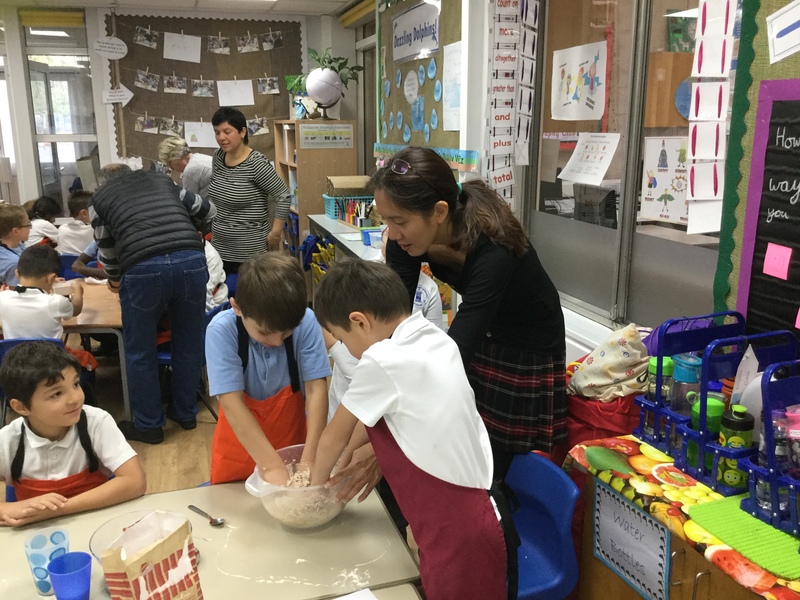 We were very lucky that lots of grown-ups joined us to help. First we used scales to weigh each of the dry ingredients. 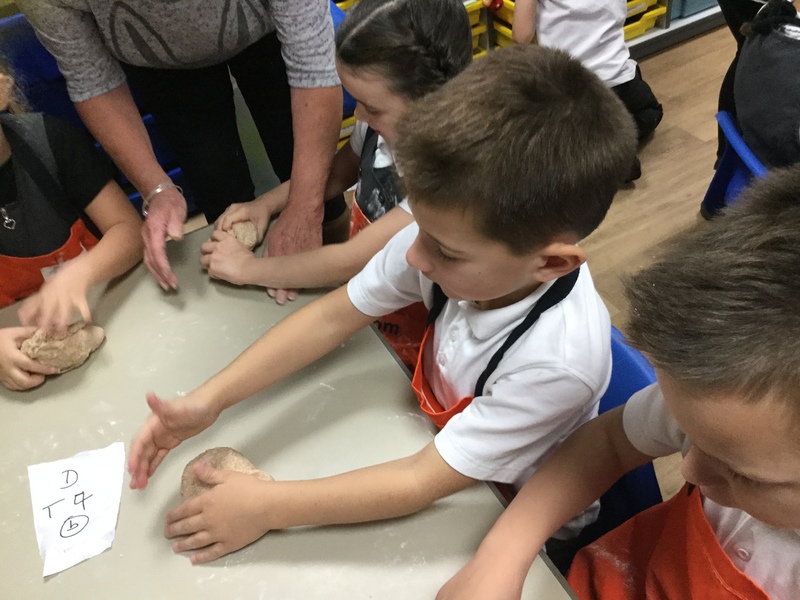 Then we added the oil, yeast and warm water and mixed everything together to make a sticky dough. Next we left the dough to rise in a bowl covered with a damp tea towel. 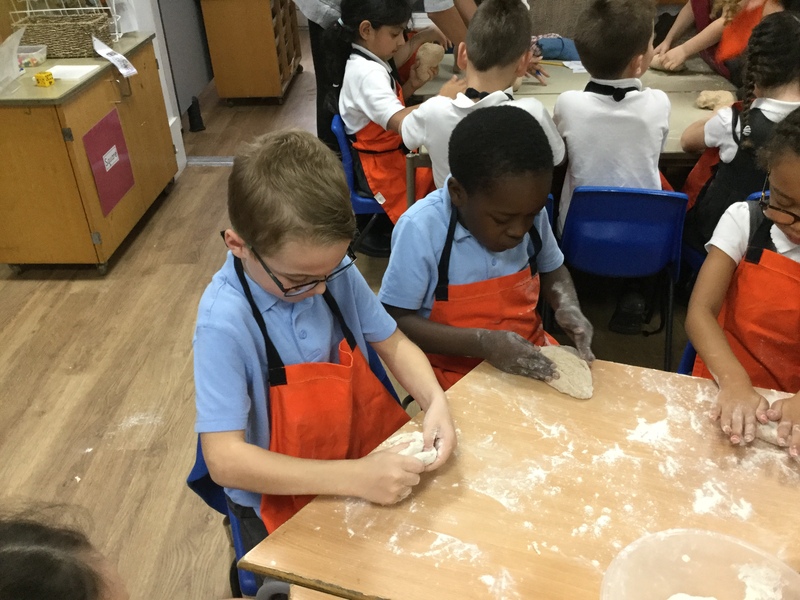 After that we made the dough into our own bread shape then it was left to rise again. Finally it was put in the oven to cook. We all took delicious golden bread home! 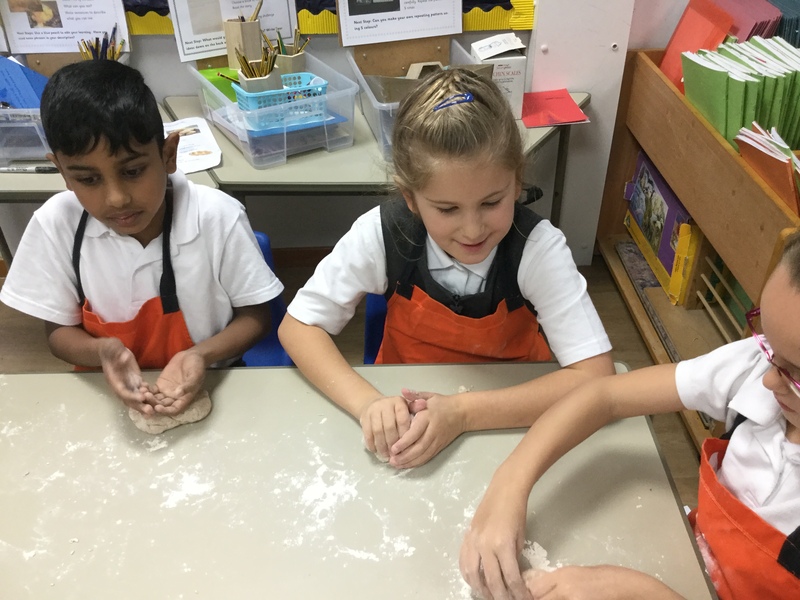 The next day we used adverbs of time to write our own instructions about how to make bread. 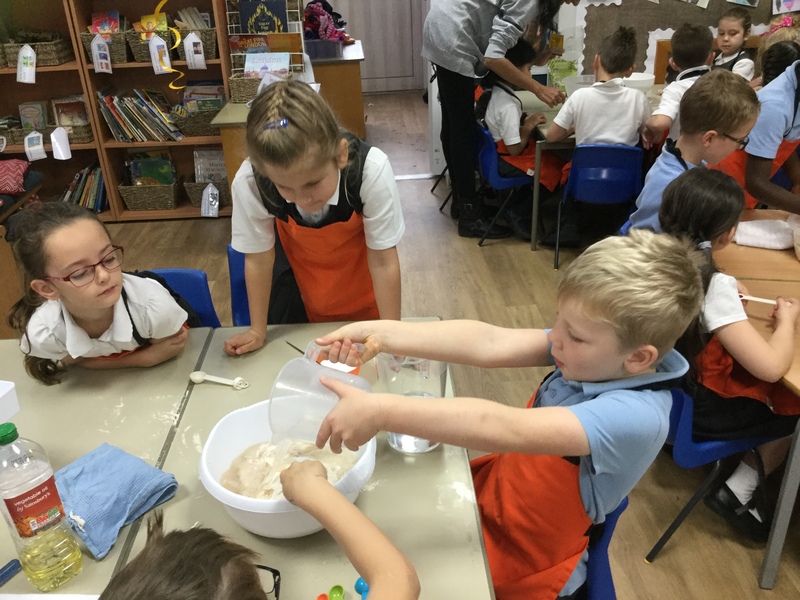 We are now bread experts! 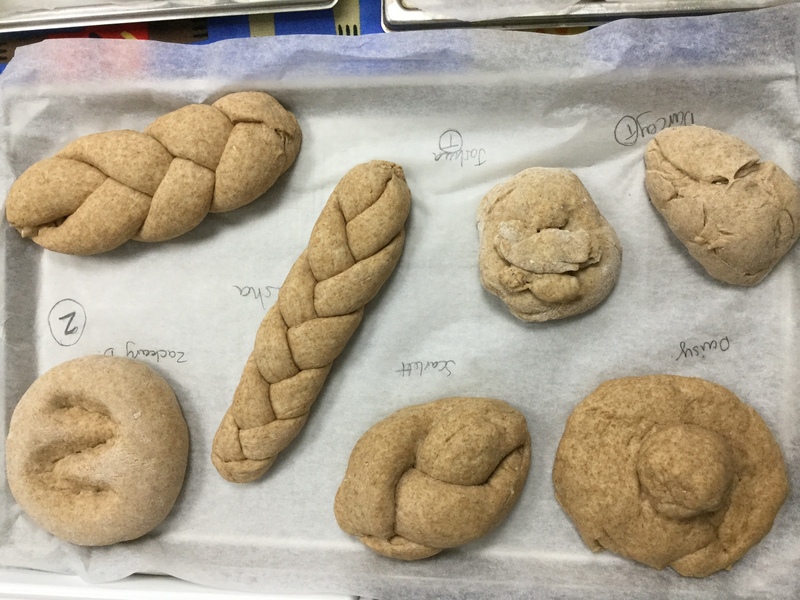 Have you ever made bread?